While hunting for SEO, you will meet with both good SEO as well as bad SEO. Those who don’t have a clear vision to distinguish good SEO may waste their precious time and money with a bad SEO. In fact, SEO stands for Search Engine Optimization/Optimizer. Often people complain that their website is not getting proper traffic or the site is not enough capable to beat the competitors. 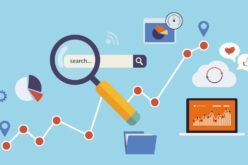 A good understanding of SEO may help you in the case. Let’s start with the basic SEO factors and the ethics of the business. 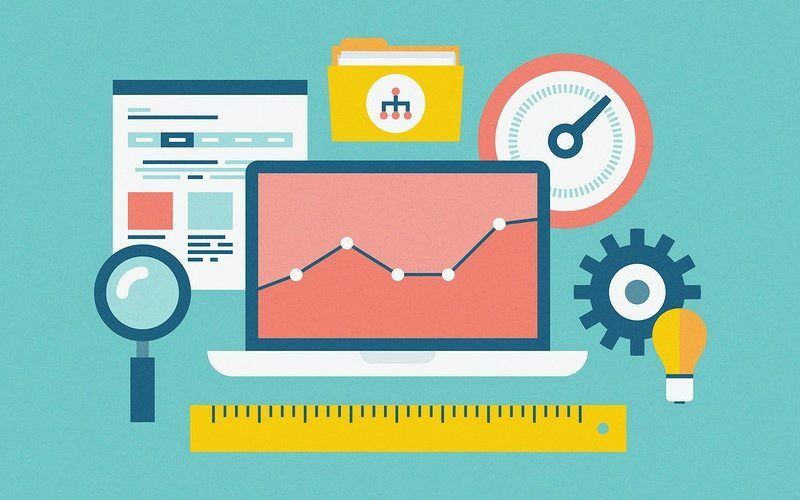 The sole purpose of a good SEO is to increase the page ranking of your website. It’s important to be listed on the first or second search page when somebody searches the offer related to your business on internet. A good SEO will apply various strategies to get the desired results. 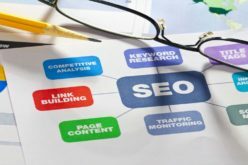 Also the professional SEO will make sure that when your website is found, people might follow the link and know about your business offers. If your site is good enough to impose a good impression on the reader then obviously you can generate good revenue and beat your competitors. Backlinking is very significant aspect of a good SEO. Often people don’t know the importance of backlinks, although, high quality backlinks can impose a huge difference. Backlinks should not of any type or from any site but the efficiency of linking site is a major concern. Additionally, the links should have proper web descriptions associated with them. Just consider, the description talks about the things that do not have any relevance to your business then the links are total waste. On the other hand, bad SEO often fails to create efficient backlinks as they don’t have adequate understanding of basic concepts. Content development is another significant characteristic of a well structured website. Having a nice looking website with higher page ranking is a good starting platform but if the website does not contain quality matter about your particular business then you are wasting your time. Actually, content writing is an art and bad SEO can not give quality content. The content should be keyword rich including catchy titles to generate the business leads. Also if the visitors like the content they will certainly share it with their friends and the process will automatically create valuable links for your website. Here the social bookmarking plays a major role. 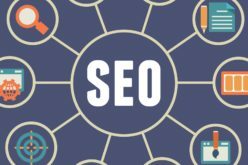 Above of all, a good SEO plays with the conventional rules and assembles the things in a perfect order while a bad SEO, due to the lack of the basics, falls short and ends up with a bad website. Simply, the bad SEO doesn’t exist at all. In fact, bad SEO is just a fake that can’t deal with crucial and real SEO issues. They just prey the helpless people who don’t have enough information on SEO basics. Actually, they approach improper and bad strategies. You may also address these guys as Grey or Black hat SEO. With White Hat SEO, there is always an assurance that your website will certainly get added traffic through fine means.